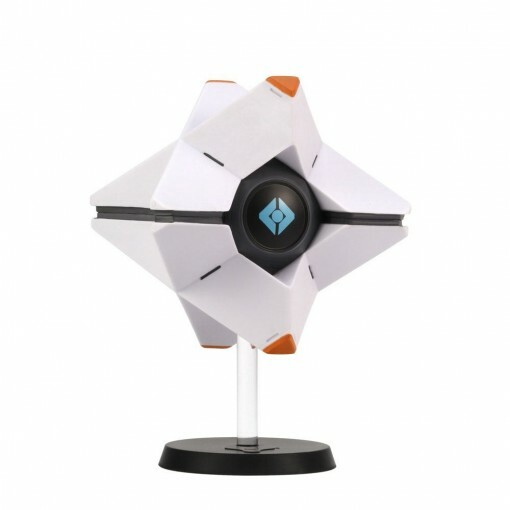 Merchoid (the official gaming merchandise retailer) has today revealed the Destiny: Ghost Vinyl Generalist Shell Figure which comes with DLC code to for the Carrhae Emblem. 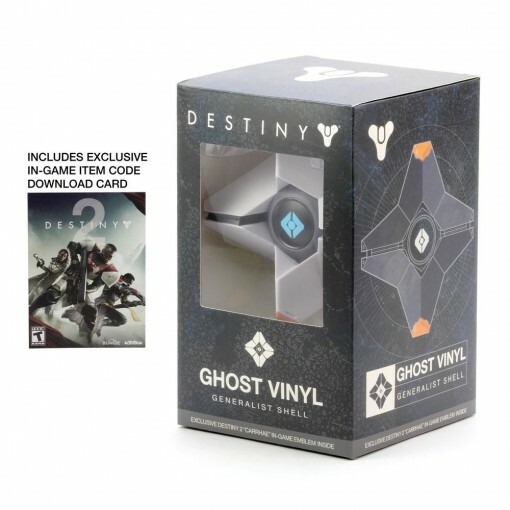 By preordering the Destiny: Ghost Vinyl Generalist Shell Figure with, customers will also receive the Destiny 2 Carrhae Emblem DLC code included with their purchase. The unique 9 digit digital download code will be supplied on a card included within the figurine box upon release. Upon redemption, players will be able to login to their account and display the Carrhae emblem. The vinyl figure which releases in May includes a base and clear post to simulate levitation while on display. The figure measures approximately 18 cm tall and comes displayed in a window box.